Energy efficient windows are becoming an increasingly popular choice of window to replace in your home, as this is the case you will find most manufactured windows already are energy efficiently installed. In this week’s blog we are going to be discussing ‘The Benefits of Having Energy Efficient Windows’ Why they are important and how they can improve your way of living. Below our team have collectively agreed upon main reasons as to why everyone should have energy efficient windows in Milton Keynes installed in their home, here is what we have come up with. Many people have the misconception that having energy efficient windows actually cost more money at the end of the month, however this is not the case. This is due to the fact when we talk about ‘Energy Efficient’ we mean replacing you double pane windows down to a single pane. The low-emissivity glass prevents heat from escaping through the windows, saving you a lot of energy in the home. If you didn’t already know, Energy Efficient windows specialise in reduced noise coming through the windows. This is a great benefit to the home, as it means you can have a far better place of living by having peace and quiet all throughout the day. Having Energy efficient windows enables the condensation which forms on the inside of your windows to be reduced. For example, have you ever noticed in the bathroom after you’ve had your shower/bath that when the window is closed, the windows and mirrors are all steamed up? Well, investing in energy saving windows will prevent this from happening in the future. Deciding whether or not to go for Energy saving windows is not must within the home, however as written above they are many home improvement benefits as to why many people decide to get them. They are an important investment because not only do they save you money, you will have a far pleasurable space of living. As noise is reduced and it prevents heating from escaping through the windows, what more could you ask for? 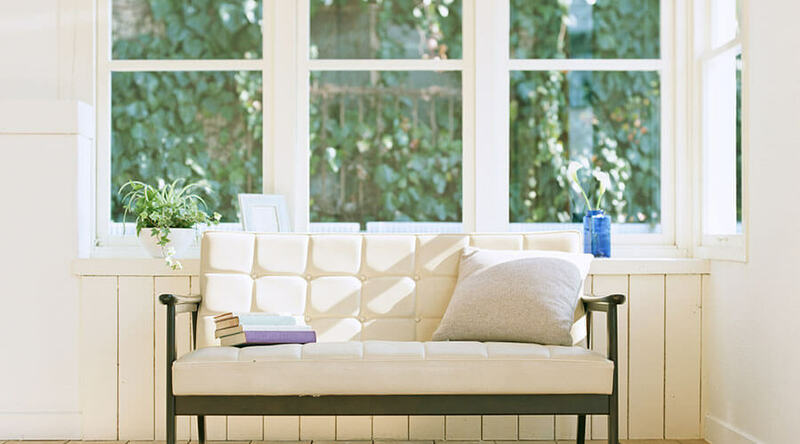 We hope that this blog helps you in deciding whether or not you want to invest in energy efficient windows. If you think you may need our further assistance on this particular service, then please feel free to get in contact with our office team today!